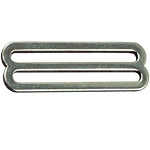 2" Surcingle And Clasp - Nickel Plated Steel. 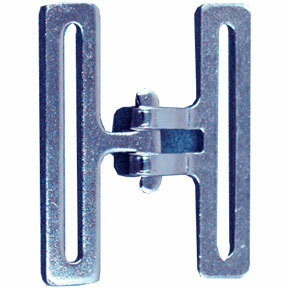 This two-piece buckle set is commonly used for repairing horse winter blankets, stable blankets, turnout blankets, and more. Quick fitting and simple enough to join when wearing gloves. Twist to join, twist to open. 2' webbing easily fits through Surcingle Clasp. 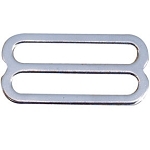 2'"webbing easily fits through Surcingle Clasp.